The American Fantasy drama as produced by David Beni off and D. B. Weiss Game of Thrones has become a talk of the town. This exciting show is an adaptation of George R. R. Martin’s fantasy book series A Song of Ice and Fire. The first season of this show was broadcasted in the year 2011 and the seventh season came to an end in 2017. The final and concluding series will be out most likely in the year 2019. The series has a number of plots and a huge cast. The story revolves around the Iron Throne initially and then moves to the latest descendant of the overthrown ruling dynasty’s planning a way to reach back home and get the iron throne and the last part of the story is about the supernatural creatures which are a bigger threat to the entire seven kingdoms of Essos and Westeros. This series has a huge fan base in all over the world and now the people are waiting eagerly for the last season. The characters in the series especially the leading ladies has left a great impact on the audience. Be it the Queen of seven kingdoms or the Dragon queen, we love them all. 1. Emilia Clarke who plays the role of last survivor of the house targaryen and the exiled princess daenerys targaryen. Daughter of King Aerys targaryen and the wife of Khal Drogo is known by many names such as Dragon queen, Khaleesi and Dany. 2. Sophie Turner who most of us know as Sansa Stark, the eldest of all the Stark children and was betrothed to Joffrey Baratheon once. 3. 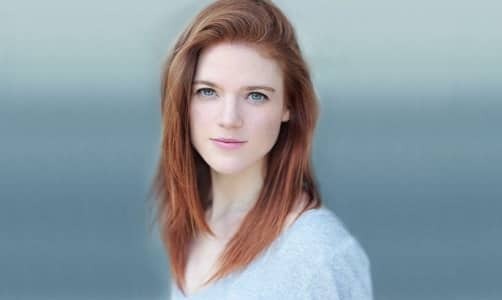 Rose Leslie known for her portrayal of ygritte and love interest of Jon Snow. She was a free folk member beyond the great wall and her role of strong willed and fierce woman is greatly admired. She is a beauty not to be missed. 4. 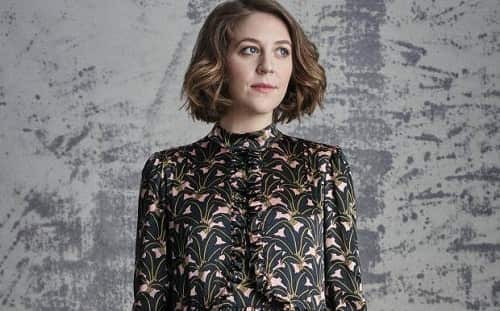 Gemma Whelan the daughter of King Balon of Iron Islands and sister of Theon Greyjoy, Yara has shown a great amount of persistence and strong will in her role. Friends, if you like my post then please like and share it.